These are back in stock! 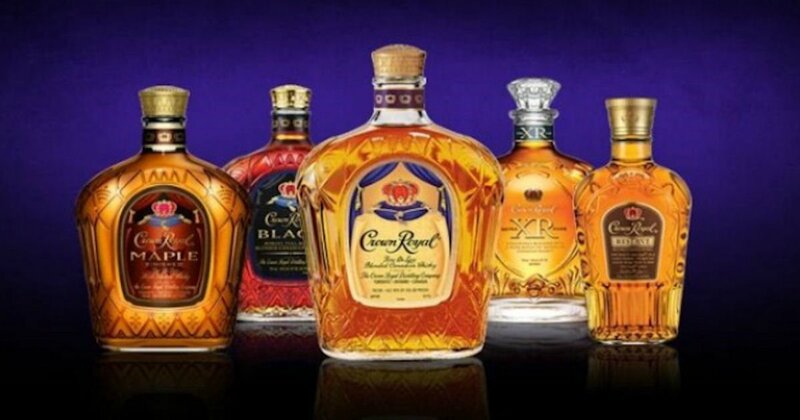 Order your choice of free custom Crown Royal labels! Select your label, input any text and submit to place your free order. Note: Only the labels are free (not the bags).